Having difficulty setting up? Take a look at our library of "how to" videos. Can't find what you're looking for? 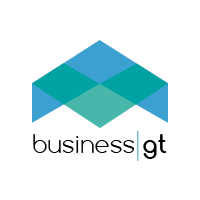 Contact us at support@businessgt.co.uk and we will normally get back to you within the working hour. Go to the "Sign up" page. From the drop down list, select the sub-domain you prefer. If you need more detailed support: You should buy some credits - and phone us (or we'll phone you).